The function of the State Service Office is to interview military veterans, their spouses, and dependents to establish tentative eligibility for veterans' benefits provided by federal and state laws; to advise applicants with claims before the US Department of Veterans' Affairs (VA); and to assist them in the accurate completion of application forms and transmit them to the proper federal or state agency for processing. Monday through Friday between the hours of 8:00 am and 4:30 pm CST. The State Service Office is closed for major National and State Holidays. Call us at 402-420-4021. 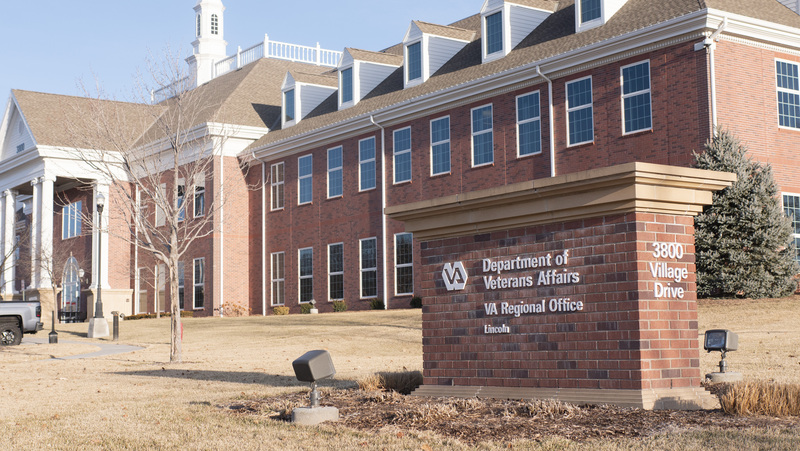 The State Service Office is located inside of the Lincoln VA Regional Office on 40th & Old Cheney Rd in Lincoln NE. 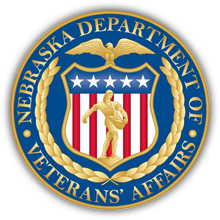 American Legion, American Veterans, Veterans of Foreign Wars, Nebraska Department of Veterans Affairs, Military Order of the Purple Heart, Ex-POWs, The Retired Enlisted Association (TREA), Vietnam Veterans of America, and National Association of County Veterans Service Officers.